Explore Paprika World and bring back the hidden items lost by the friends of Stan & Olivia. Will you be able to help you favorite twins to collect all the items? 2 colorful & fun environments, filled with plenty of items! We hope you will enjoy discovering Paprika world with your children! When the Paprika twins team up together, no hurdle’s too high! 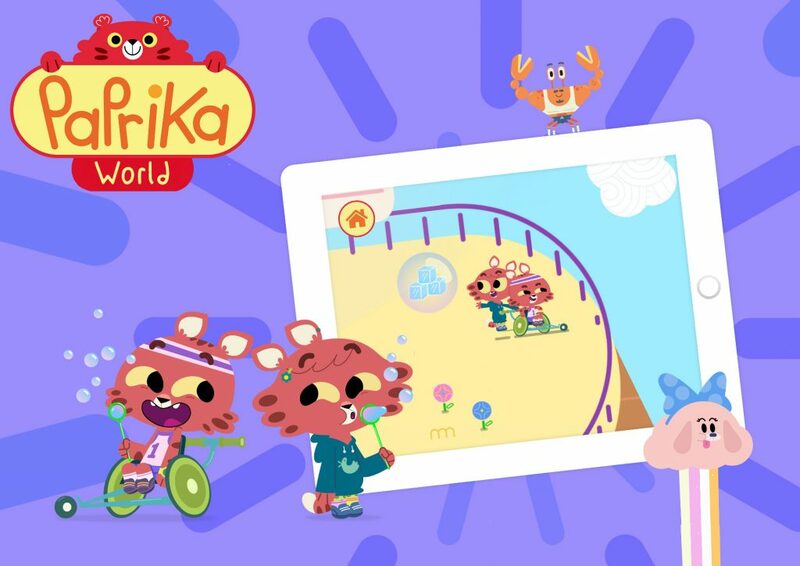 They take everyday life and turn it into a wonderful, colorful and zany adventures! The sky’s the limit for their imagination, which just goes to prove that you don’t have to grow up or trot the globe to discover the most amazing things…right here at home!